Shine Pilates Studio requires all new students to complete three initial sessions. 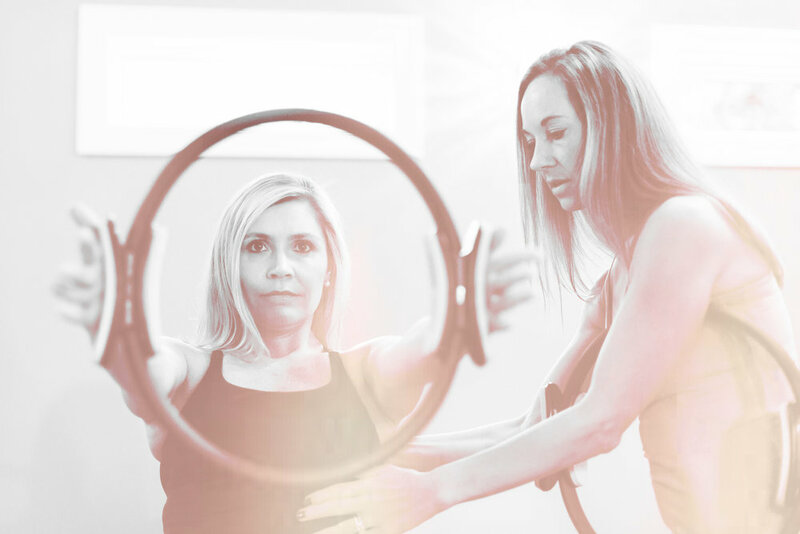 This intitial series is designed for you to get to know our instructors, our equipment, our vocabulary, and the principles that make Pilates amazing. Just as important, it’s designed for our instructors to get to know you, your body, your goals, and modifications or challenges that would be ideal for you. We’ll also do an assessment of your body (don’t worry there’s not scale at Shine Pilates!) and help define your goals. So what if you’ve done Pilates before? Not all studios are the same and not all instructors teach exactly the same … and we need to know you to be able to provide you with the best possible experience. We feel that strongly about our initial series. If you are an advanced student - excellent! We want to make sure we know how to challenge you and keep you progressing. We encourage you to see these initials as a real treat – one on one time to focus on whatever you fancy!